Fully accessible, free smartphone app has been developed to enable visually impaired people to locate ATMs more easily. 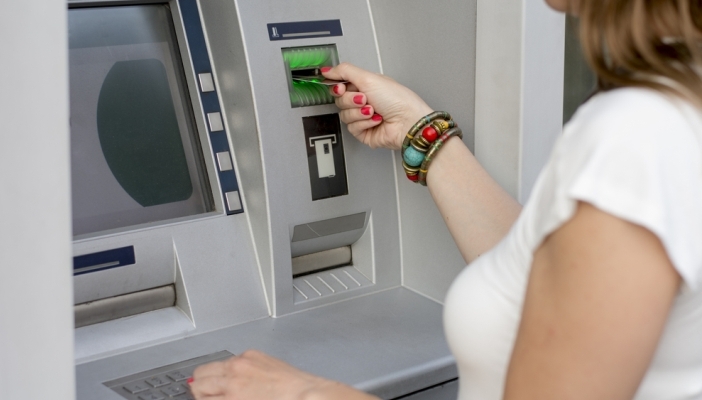 Thomas Pocklington Trust has been working with LINK, the UK’s cash machine (ATM) network, to launch a GPS-enabled ATM locator app which is designed to help people with visual impairment and other disabilities to easily locate ATMs based on their access needs. Thomas Pocklington Trust (TPT) was embedded in the app development process with LINK, providing expert feedback to the developers at each stage to ensure the app would be fully accessible. The charity also organised extensive testing to ensure the app was accessible with VoiceOver and TalkBack screen readers on both iOS and Android platforms. enable pin management and are free to use. It also enables people to find ATMs close to their location and perform postcode-based searches in order to find ATMs at another location. Users can send feedback via the app and report ATMs that do not offer the services stated in the app, allowing LINK to keep the database up-to-date and to fix issues. Download the LINK ATM Locator App by visiting the Play Store on Android devices and the App Store on iOS. LINK operates the UK’s cash machine network which connects the country’s 70,000 cash machines. LINK’s role is to ensure UK consumers continue to enjoy world-class, universal access to cash in a safe, convenient and rapid manner. The LINK Scheme is governed by the 39 industry organisations that issue ATM cards and deploy ATMs in the UK.